A reconstruction of historical floods occurred along the Amalfi coast, during the last five centuries is presented. The analysis of historical sources allowed to achieve a chronological reconstruction of more than 100 floods, four of which classified as catastrophic events. In this task, the level of information was decisive to carry out space–time identification, estimate the affected area and define the type of damage to the structures, and the environment (e.g. 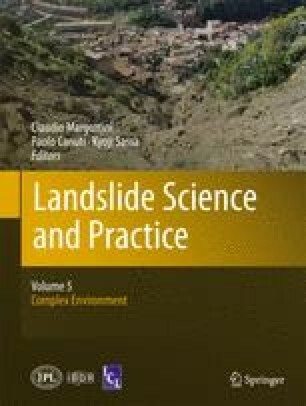 mud flow, debris flow, rock falls, shoreline progradation, fan deltas), which may be relevant for the recognition of similar events within the geologic record. The magnitude of the events was finally estimated, taking into account the size of the areas affected by flooding as well as the type of effects induced on the urban and physical environment and the recurrence intervals.